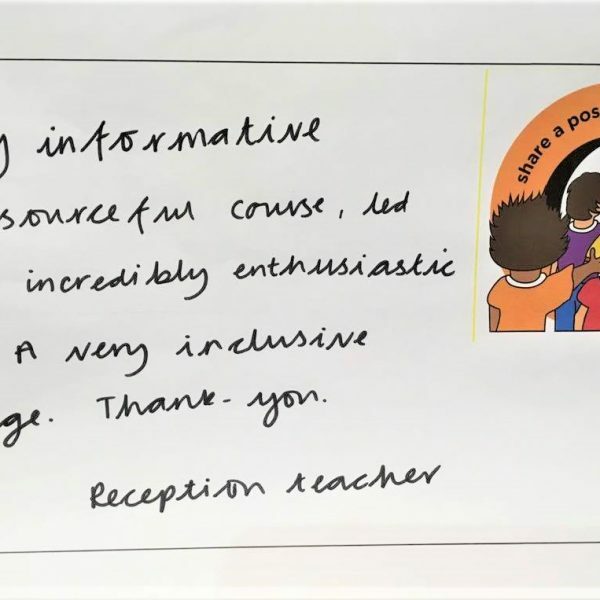 This comprehensive guide takes the outcomes for the Core Curriculum subjects at Key Stages 1 and 2 and for each offers a range of creative and practical support strategies and resource suggestions to support the class teacher to deliver a meaningful and appropriately adapted and accessible curriculum for children with SEND. 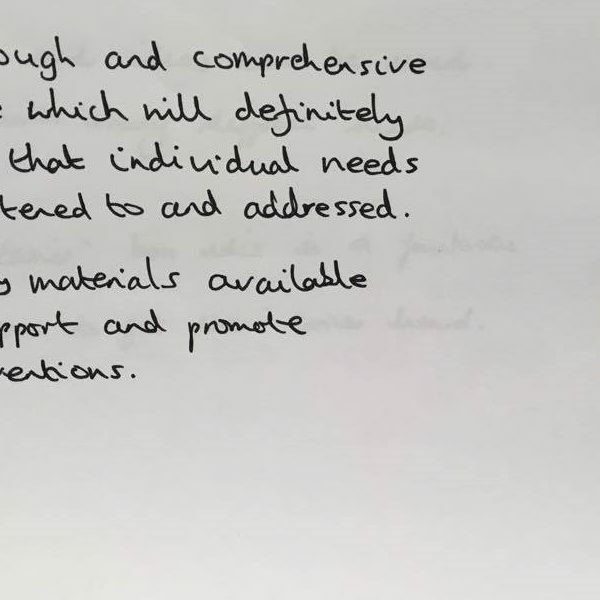 National Curriculum Outcomes are adjusted and individualised for children with SEND. 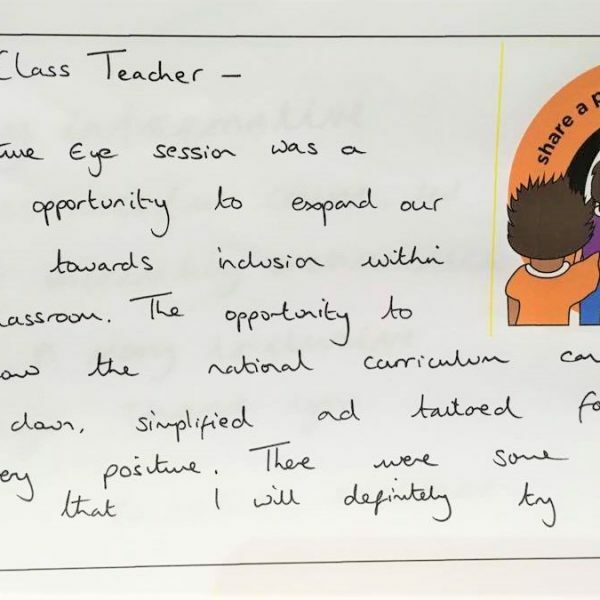 The class teacher is able to both set and record achievable outcomes for children with SEND in their class. The child may need to develop additional skills to enable them to reach their National Curriculum Outcomes. 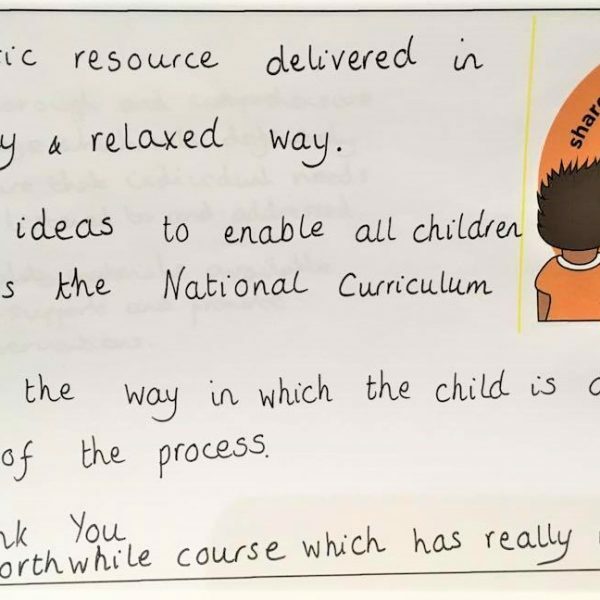 For each National Curriculum outcome (per subject and year) the additional skills or areas for development, recognition or celebration are clearly identified. Product includes: English, Maths and Science subject booklets for years 1 – 6, individual recording booklets – per subject, per year group, additional curriculum outcomes booklet, a planning framework and checklist and parent’s postcards (electronic) . Please note: All booklets are included in the electronic version and there is no limit on the number that can be printed by the setting. A practical half day training session for all staff is included in the price. 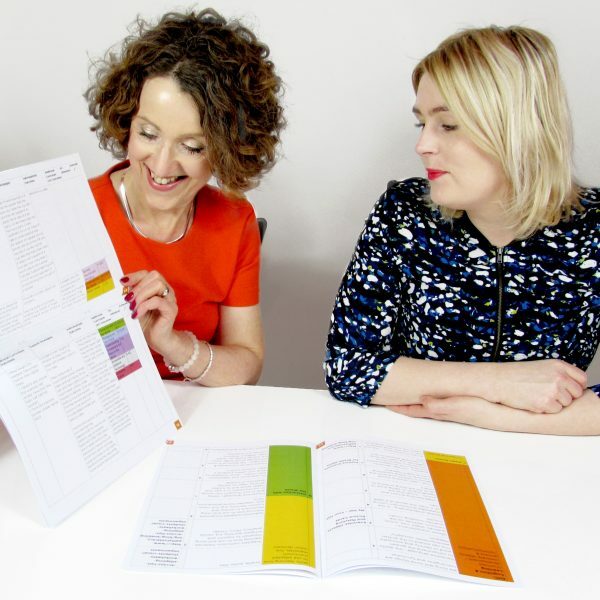 This offers an opportunity to inspire staff with many of the Creative Cues for Learning and practical activities and resources suggested within the product. 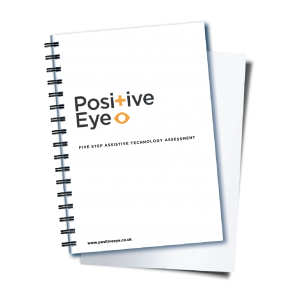 Contact Gwyn at Positive Eye if you would like more information about accessing a free trial of this product. We would be pleased to discuss with you how this can work. Here is what professionals attending training on Positive Outcomes say…. A practical and easy to use package which will support learning and show progress of individual children with SEND. Why reinvent wheel when it’s here already to use. Sue Cook, Head of Sensory Support Service, Knowsley.